You need a company that can be there for you whenever a disaster might strike. With SERVPRO of South Burlington County, you can get comprehensive support from experienced and certified restoration technicians and cleaning specialists 24/7. We can help you to overcome the damages from disasters like flooding, fires, water loss, mold growth and more. Our dedicated team has state-of-the-art equipment to exceed industry standards and provide support for needs like HVAC and property cleaning. Our prompt response in the face of adversity and disasters have made us a premier choice for homeowners and businesses seeking quality restoration work designed to limit impeding on your life. Residential or commercial any property is susceptible to unexpected disasters at a moment’s notice. The commitment we show to our customers and our community stretches far beyond the expectations of our restoration work. Our franchise is active in charitable organizations and international associations designed to give people hope and second chances. We work closely with groups such as Habitat for Humanity, AmeriCares and The Red Cross. We hope to show the communities that we serve that we are going to be there for them when disaster strikes, and continue to be there for them long after the storm passes. SERVPRO of South Burlington County is locally owned and operated—so we’re a part of this community too. We are also part of a national network of over 1,700 Franchises, which enables us to respond quicker with more resources. For major storms and disasters, we can call upon special Disaster Recovery Teams strategically located throughout the country. 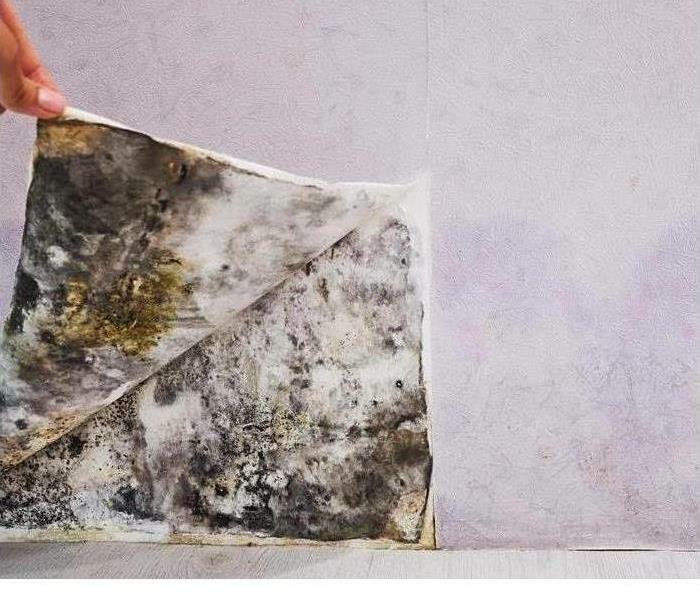 Do You Know The Signs of Mold?